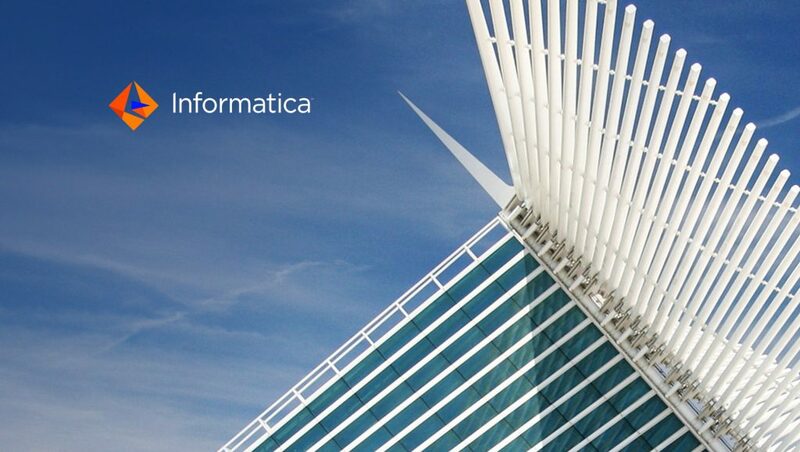 Informatica, the enterprise cloud data management leader, announced the launch of its reimagined Enterprise Data Catalog with intelligent APIs and deeply enhanced AI algorithms, powered by the CLAIRE engine, for self-service data discovery by any line-of-business user. With new, intelligent APIs, users can have one-click access to the rich content of Enterprise Data Catalog from within their own applications. Developers can empower their applications with metadata intelligence and data recommendations. The AI-powered Enterprise Data Catalog intelligently scans and catalogs data assets across the enterprise and adds business context for understanding. It can identify domains and entities, such as customer, product, order, and more, providing seamless integration of all data with easy access and search capabilities. This democratization of data enables both business and IT users to easily find, explore, and understand their data assets across the enterprise, building the foundation for hybrid data management initiatives and resulting in the rapid discovery and use of data for input in analytics programs. According to a February 2018 Gartner report, Applied Infonomics: Use a Modern Data Catalog to Measure, Manage and Monetize Information Supply Chains, By 2020, organizations that offer users access to a curated catalog of internal and external data will derive twice as much business value from analytics investments as those that do not. “Data is needed to fuel digital transformation and without the knowledge of what data is available in the enterprise, business users spend their time looking for data and IT teams spend their time and resources answering routine questions about data assets. Enterprises need to empower their employees with easy and rapid access to data as this is the foundation for any data management initiative. The Informatica Enterprise Data Catalog helps accelerate self-service analytics and democratize data across the enterprise providing simple and easy technologies to make intelligent metadata available to everyone in the organization,” said Ronen Schwartz, Senior Vice President & General Manager, Big Data, Cloud & Data Integration, Informatica.